A clean finish is simple straight stitching to create a seam finish. 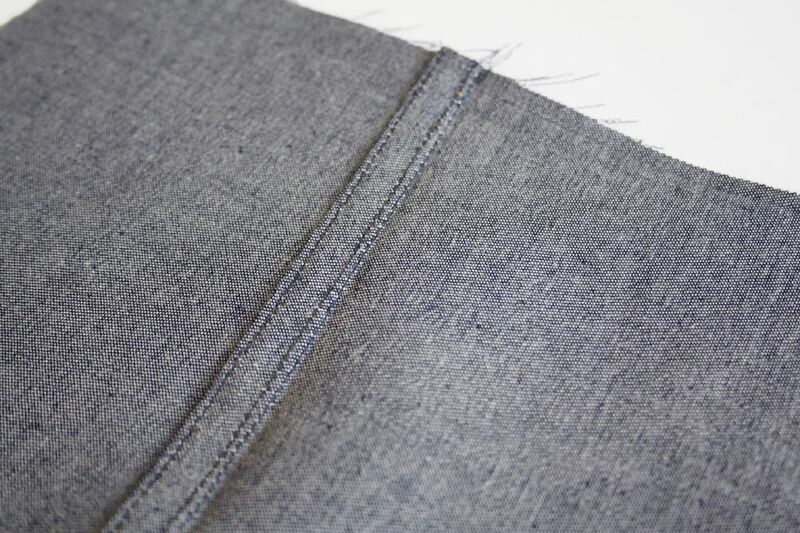 This seam finish can be a simple line of stitching to prevent fraying beyond that stitching. It may be also be combined with a pinked seam finish or a sewn under the edge. The final method is whatever will work best to prevent the fabric from fraying in the laundry. The fabric weave is the deciding factor. Sew a seam. Press the seam open and press the seam open. Treat each seam allowance separately. Sew 1/4" to 1/8" from the raw edge on the seam allowance. Use pinking shears beyond the row of stitching if desired to prevent fraying. Press under the raw edge along the sewn line. Stitch the pressed under edge into place. Press the completed seam and seam finish.